The latest Kids Count data show that roughly 11,000 teens gave birth in Michigan in 2010. Statistically speaking, teen parents are more likely to drop out of high school, and their children are more likely to wind up in prison. But it doesn’t have to be like that. For our State of Opportunity project, a former teen mom named Jacquise Purifoy tells us how she was able to defy expectations. Check out her essay on our State of Opportunity website. 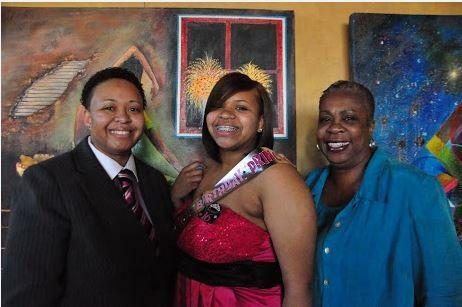 On April 8, 1996, my daughter Jasmine was born while I was still in eighth grade at Joy Middle School in Detroit. In the hospital, my mother, who worked as a bus driver for 30 years, made me promise I would graduate from high school and then college. She told me people would expect me to fail, to keep popping out more babies. So I made up my mind then and there to be more than a statistic. My mother and I shook hands on it in the hospital room. See, my father died when I was three years old, so my mother raised me as a single mom who was hell bent on resilience, determination, and self-reliance. She always pushed me to go further and to expect the best. When it came to school the rule in our house was you didn’t have to like a particular subject but you better come home with an A. The drive my mother instilled in me only got stronger after I had Jasmine. I was determined to show the world that my motivation to succeed was heightened because now I had to live as if my daughter’s life depended on it—because it did. 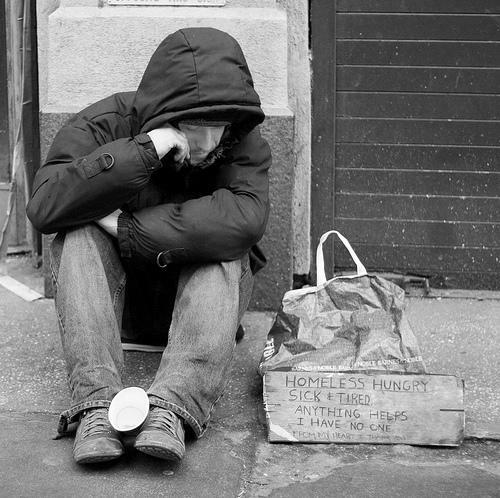 An interview with Patrick McCarthy, the President and Chief Executive author of Kids Count. 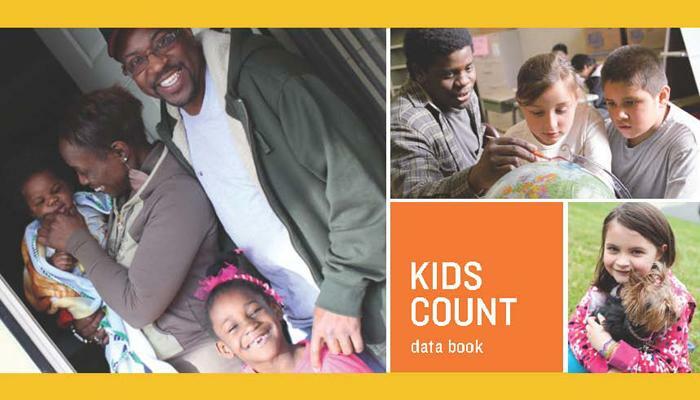 The Annie E. Casey Foundation has issued its annual Kids Count report on the well-being of children across the nation. In Michigan, the outline is a mixed bag, but overall Michigan is last among Great Lakes states for child well-being. There were improvements in how well kids are doing in school, some improvements in the area of the health of kids and the number who have health insurance, but in every category of economic well-being, children in Michigan are in worse shape. Patrick McCarthy is the President and Chief Executive author of Kids Count, and he joined us today to discuss the issue.